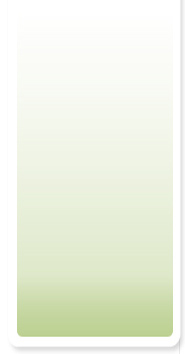 설명 : ST 정품 STLINK-V2-ISOL 개발장비입니다. ● 본 제품은 교환 및 환불, A/S, 기술문의가 불가능한 상품입니다. The ST-LINK/V2-ISOL features digital isolation between the PC and the target application board. 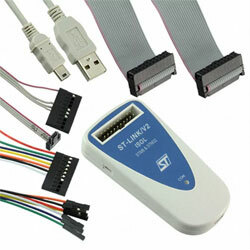 The ST-LINK/V2-ISOL provides one connector for the STM8 SWIM, STM32 JTAG/SWD and SWV interfaces. The ST-LINK/V2-ISOL is an in-circuit debugger and programmer for the STM8 and STM32 microcontroller families. The single wire interface module (SWIM) and JTAG/serial wire debugging (SWD) interfaces are used to communicate with any STM8 or STM32 microcontroller located on an application board.